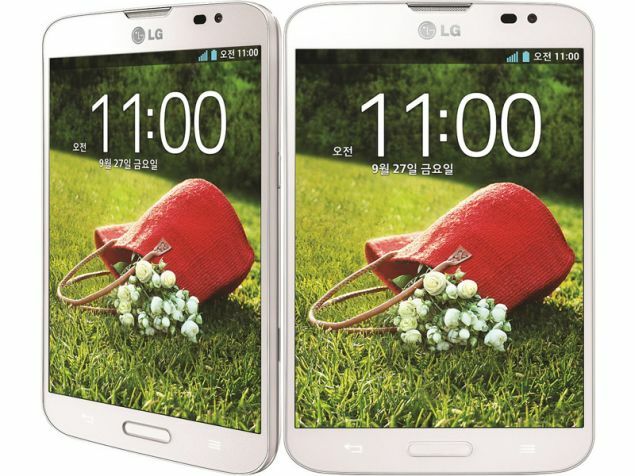 LG Vu 3 is the new addition to the family of LG with high-end smartphones. It sports unique and attractive square design with built-in stylus. It comes with a 5.2-inches IPS display with a resolution of 960x1280p. Under the hood of the new smartphone works a quad-core Snapdragon 800 chipset ticking at 2.26GHz and 2GB RAM. It boasts 16GB built-in memory with a support for microSD cards. LG Vu 3 runs on Android 4.2.2 Jelly Bean OS which is customized with LG features. 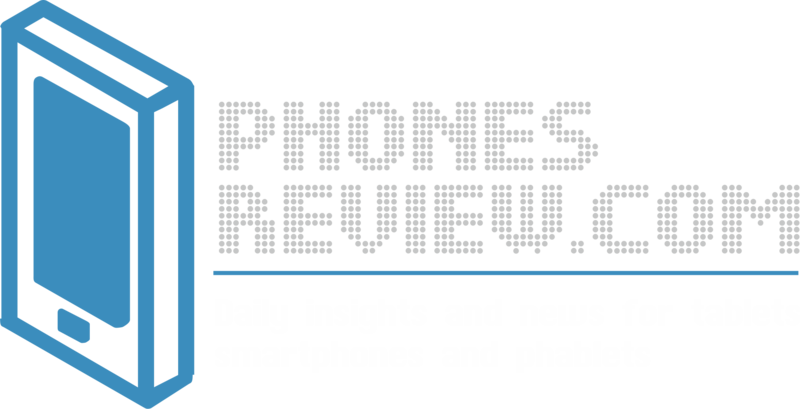 The smartphone sports a 13MP primary camera and 2.1MP front-facing shooter. Vu 3 works with 2610mAh battery. In terms of connectivity it arrives with support for NFC and LTE. The special features in Vu 3 include the KnockON option that turns on the screen of the phone with double tap. Another setting is the Plug and Pop option for opening a selected app when it detects that the headphones are plugged in. one of the accessories of Vu 3 is the special QuickView Case. It shows different information, like date, weather, notifications etc. It is very convenient for users to see important information without the need to unlock their device. LG Vu 3 will be released on 27th of September in Korea. It comes in black and mint colored shells. The phone will be distributed to more locations, but LG still has not revealed additional information about the launch dates. The most impressive about the smartphone is its 4:3 screen and unique design with square shape. Its fast processor with Snapdragon 800 chipset, the LTE support and the 13MP camera will certainly satisfy the needs of modern users. Its 5.2-inches screen puts the smartphone in the category of phablets and as we know, there is a pretty tough competition already on this arena. Do you think that the new model LG Vu 3 will bring more success to the line? Share with us, we are eager to know your opinion.